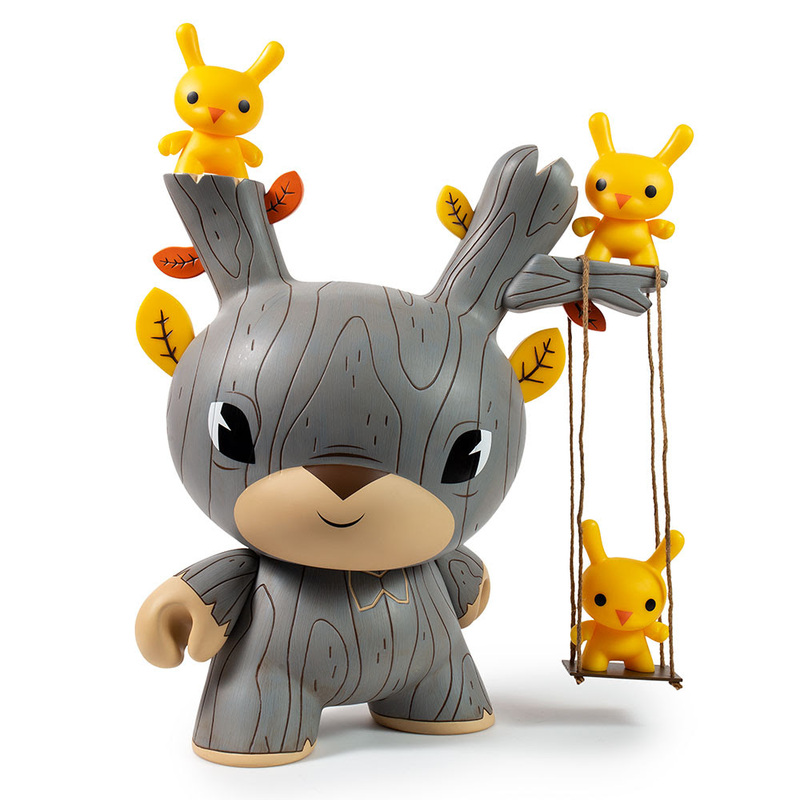 Kidrobot is getting into the full swing of things with artist Gary Ham’s 20-inch Autumn Stag Dunny! 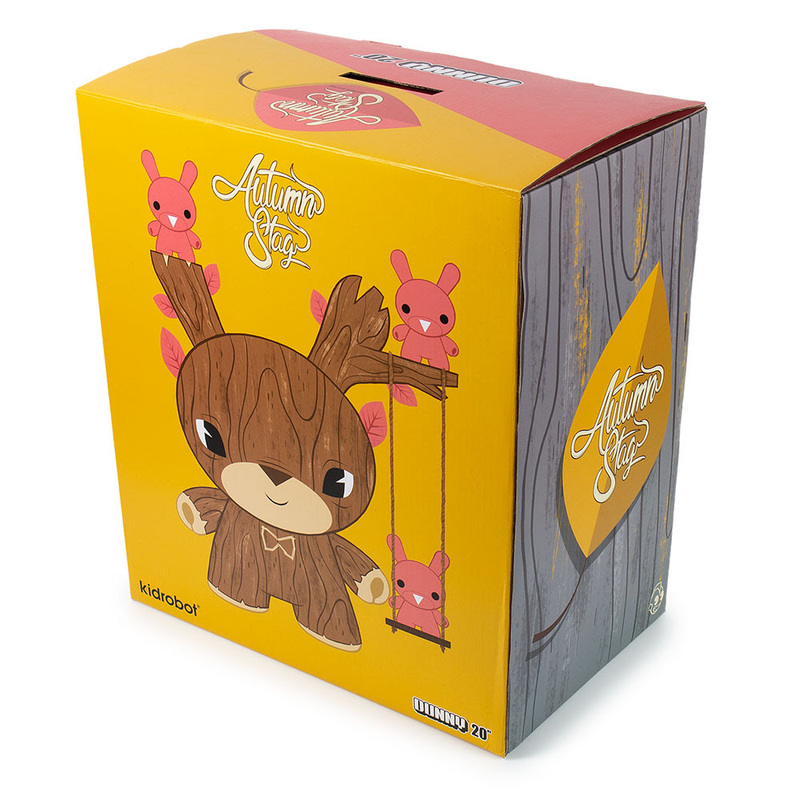 Based on the Gary’s whimsical design for our Designer Toy Awards Dunny Series, the Autumn Stag has sprouted from a 3” mini into a full grown 20 inch tall Autumn Stag Dunny Art Figure you’ll be sure to fall in love with. 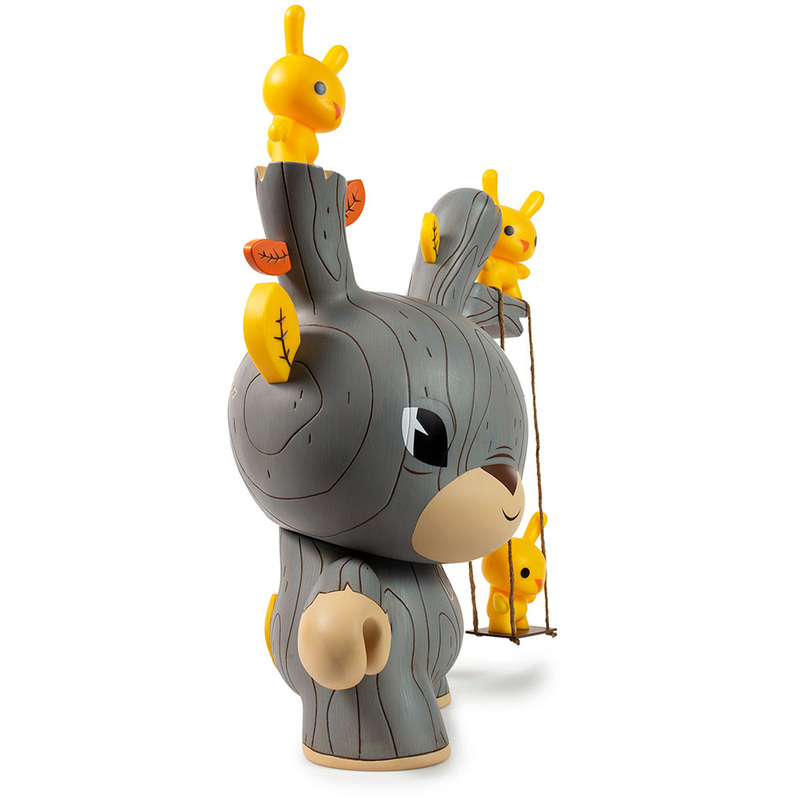 The Autumn Stag 20” Dunny Art Figure comes with swingable action and three 5” Dunny “birds” to settle into their perch! BUT WAIT THERE’S MORE! Due to the limited “nature” of this item, every purchase has the chance to receive a specialized Dunny “bird” that is either signed, doodled or fully customized by the artist himself. 20 purchasers will be randomly selected and sent a mystery Dunny “bird” that is either signed or doodled with one lucky participant who will receive a fully painted Dunny by Gary Ham. 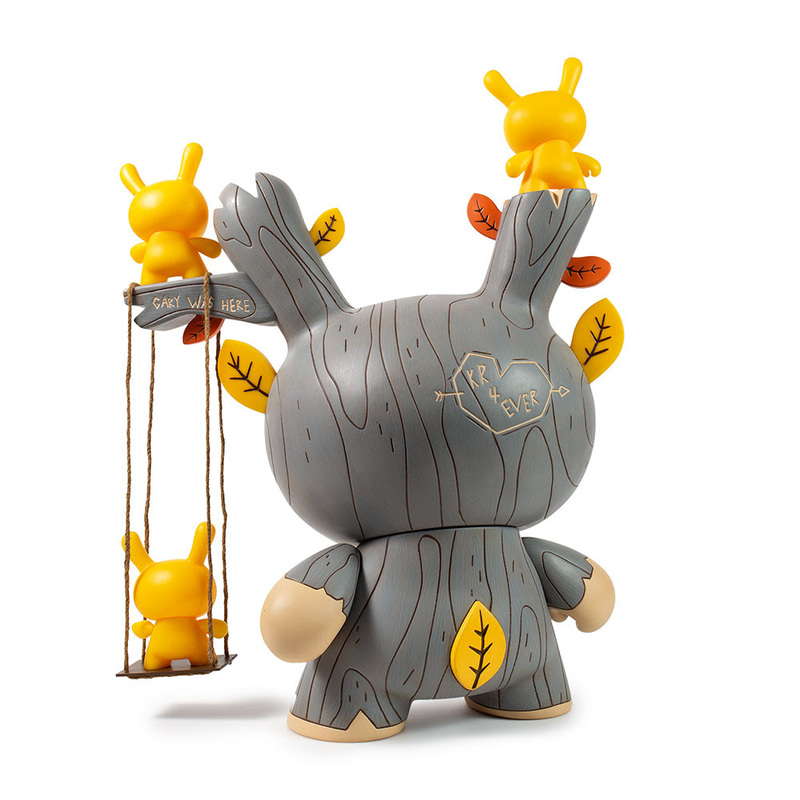 This statement piece is only available for pre-sale on Kidrobot.com and is a limited edition of 40 pieces world-wide. With a deft hand and a keen eye for character, Gary Ham is quickly establishing himself as a unique voice in the pop and toy art world. His characters and illustrations evoke a bold, 1960s animation style of delivery while still maintaining a modern sensibility. His ability to present the appeal of nostalgia without relying on the past is uncanny, and fine art collectors are just as eager to snap up his work as toy collectors. Gary Ham is a quick-witted artist who allows us to “ooo and awe” at his adorable renderings of everyday animals and beyond! 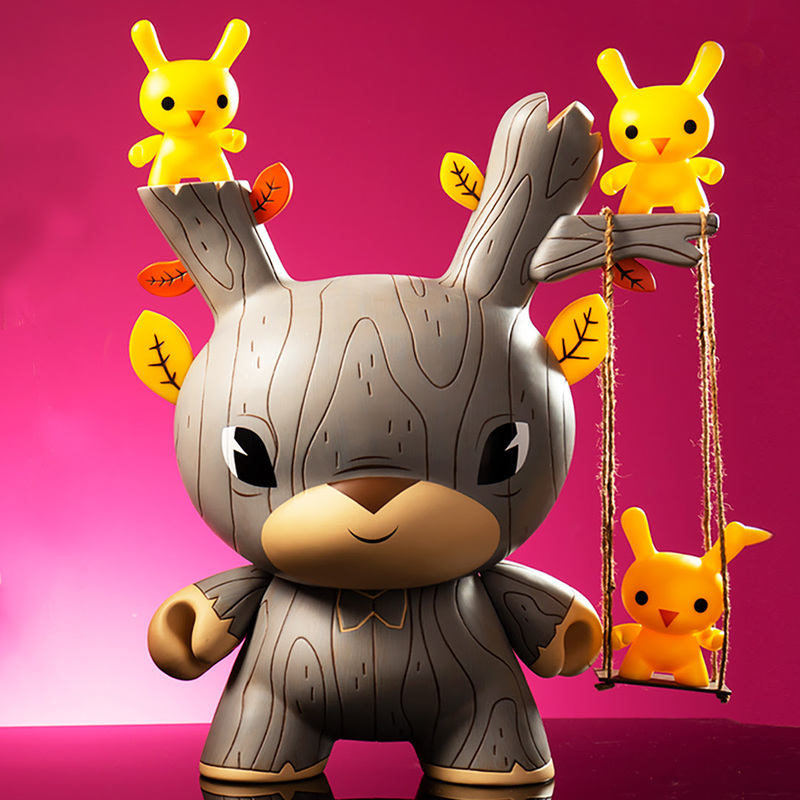 Host of the Marsha Toy Hour and creator of the Designer Toy Awards Exclusive Dunnys, we have had the pleasure of working with Gary Ham for years and can’t wait for more! *Pre-order today for May / June delivery. 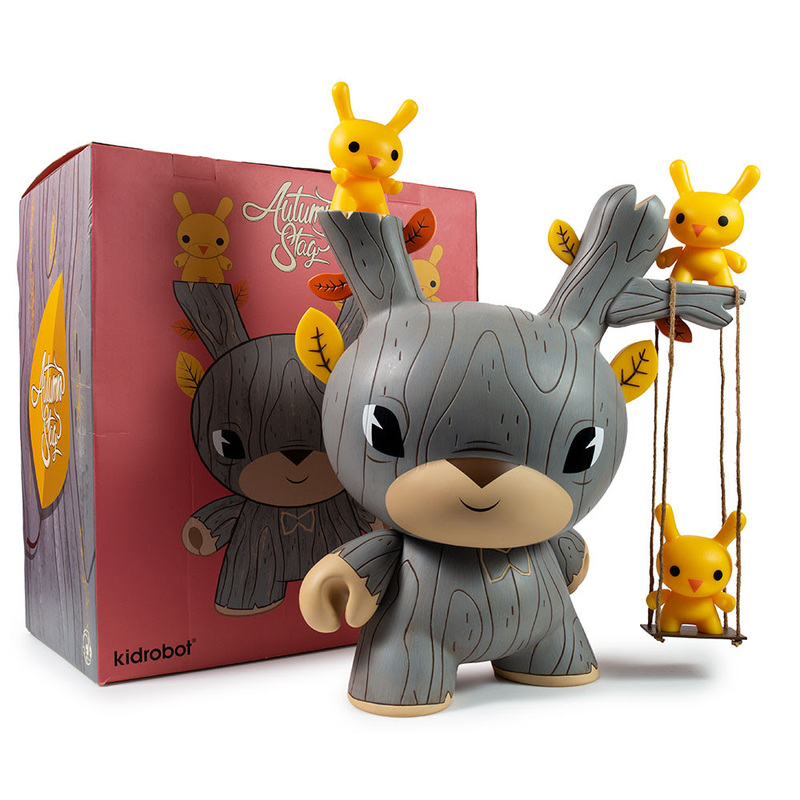 Please note placing an order on Kidrobot.com does not guarantee fulfillment. Kidrobot may cancel orders at anytime for any reason. In the event that quantities are not available or quality issues arise in the production process, customers will be refunded to their original payment method. 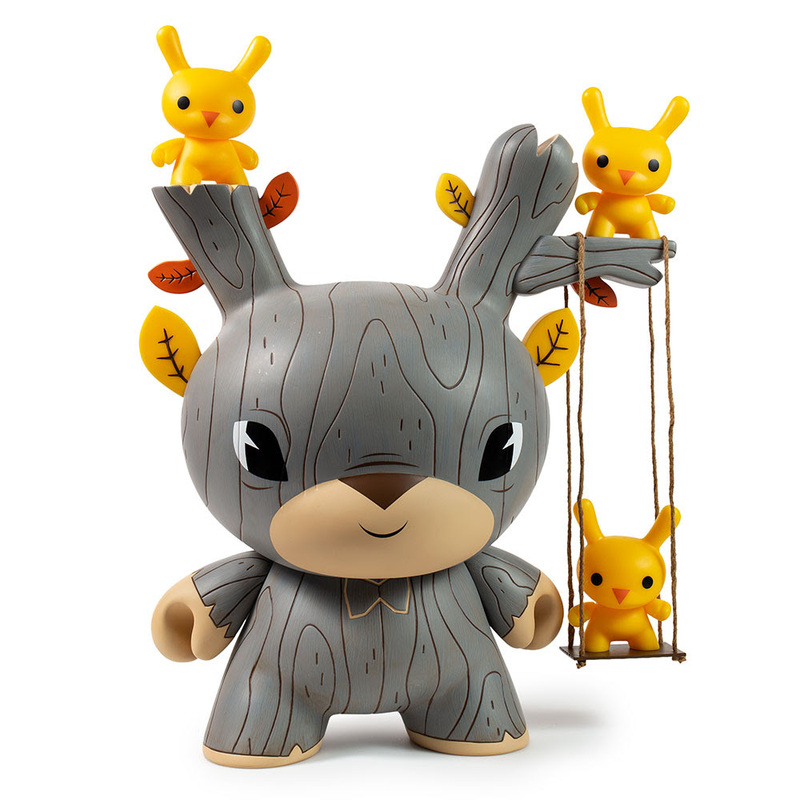 Please note that Kidrobot.com does not allow customers to adjust or cancel orders once they are placed. 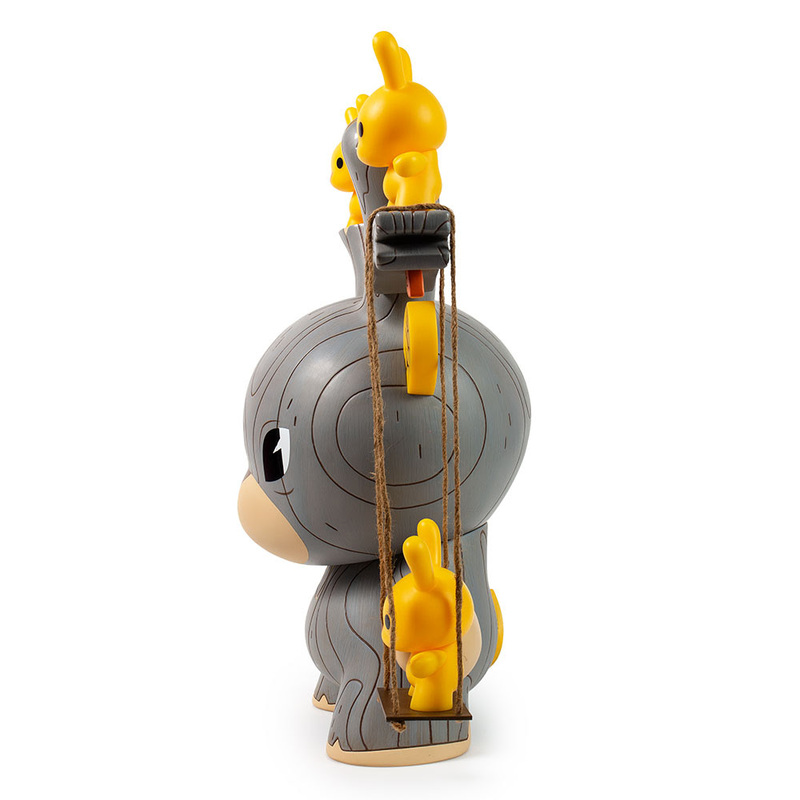 For more information read the Kidrobot.com Returns Policy, Shipping Policy and FAQs. FYE SDCC exclusive XXRay figures are available NOW! !